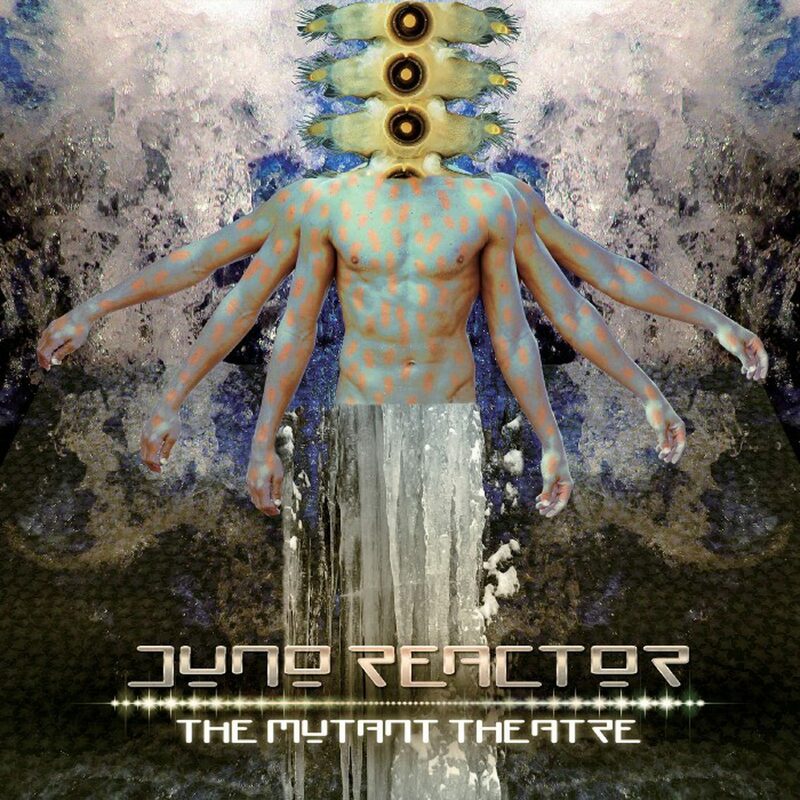 When “The Mutant Theatre”, the latest Juno Reactor from 2017, was released, many expected to see the follow-up to 2013’s “The Golden Sun of the Great East” also released on vinyl. It took a few months, but it’s now a fact. 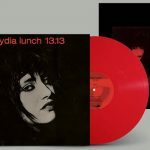 “The Mutant Theatre” will be out as a double vinyl. You can order this gem right here. 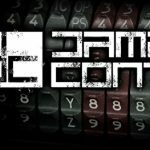 Central to Juno Reactor is Ben Watkins and his collaborations with a constantly changing ensemble of musicians from across the world. This ensemble has included Mabi Thobejane, Amampondo, Steve Stevens, Eduardo Niebla, Greg Ellis, Taz Alexander, Sugizo, Budgie (drummer) and recently Hamsika Iyer and Maggie Hikri.